For six decades, Bobby has been recognized for her outstanding contributions to the horse industry in Montana. Riding since she was three, Bobby has carried on the ranching traditions of her parents and grandparents. 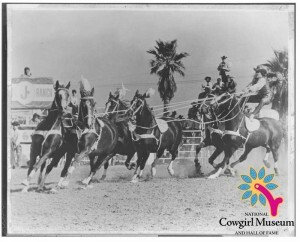 She and her husband formed the Hanging Diamond A Horse Ranch after both pursued notable rodeo careers. Bobby produced award-winning horses in cutting, trail, reining and pleasure riding.